The end of summer means a back-to-school shopping event with the JLT’s annual Kids’ Boutique. 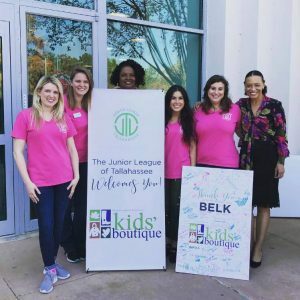 The Junior League of Tallahassee (JLT) works directly with guidance counselors at Leon County elementary schools to identify children in need of essential school clothes and shoes. In partnership with Kohl’s, the League purchased back-to-school items for 80 local children and provided each child with a backpack filled with school supplies, not only giving the children much-needed tangible items, but also a sense of self-esteem and pride to start the school year off right. The 22nd Annual Kids’ Boutique was held August 5, 2018 at the Kohl’s Department Store on Apalachee Parkway. 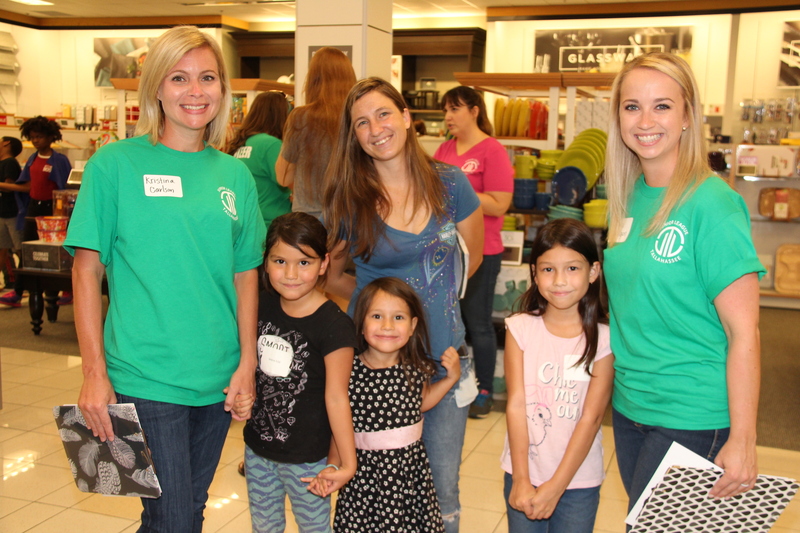 As temperature started to cool in Tallahassee, the JLT partnered with HOPE Community to provide children with the opportunity to shop for warm clothing at the JLT Kids’ Boutique: Autumn Edition. 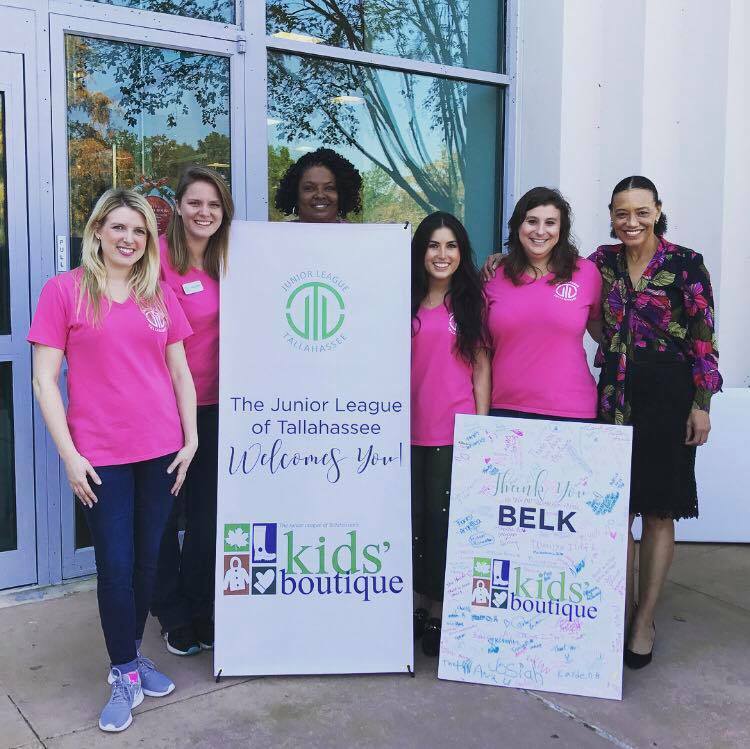 The League purchases fall and winter weather clothing items for over 100 local Tallahassee children in partnership with Belk. These wardrobe additions provide the children with protection against our winter months’ cooler temperatures. Kids’ Boutique: Autumn Edition was held November 4, 2017 at Belk at the Centre of Tallahassee.